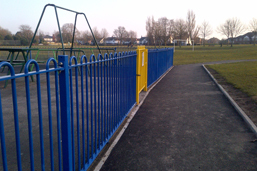 Tubular or traditional solid bar, bow top, vertical & urban-play-safe ideal for schools & play areas. 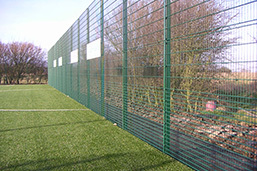 Natural timber sound barriers acoustic or reflective designs available. 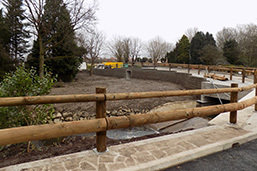 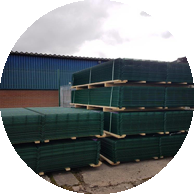 Timber/Steel barriers, environmentally friendly ideal when blending into the natural landscape containment levels N1, N2 – H2 available. 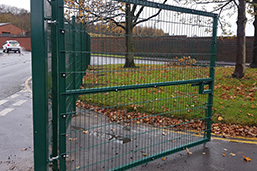 Gates manufactured to suit each fence design, offering many different locking & self-closing options. 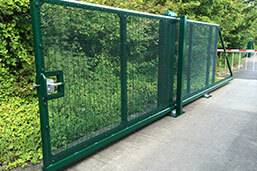 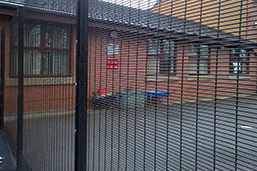 Cantilever or Swing gates fully compliant to BSEN 12453 standards. 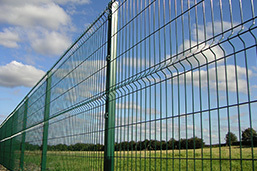 Here at Urban we have a wealth of experience spanning over 25 years, Let urban help YOU design the best fence or barrier solution for its intended application! 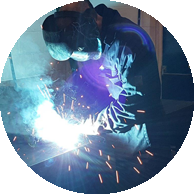 We can keep our prices low due to our on-site manufacturing facilities without compromising on quality. 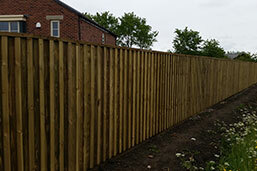 All of our fencing products are fully compliant to British standards – we won’t settle for any less! 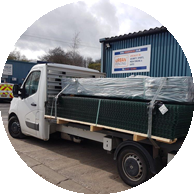 Delivering nationally throughout the whole of the UK with a fleet of vehicles at our disposal. 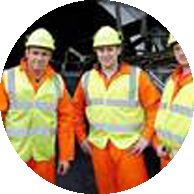 We have fully qualified CSCS card holding professional installers.